As the Sun enters Libra, a conjunction to the North Node highlights the importance of the month to come. This Sun seeks connection and intimacy, preferring the compromise of unity over the isolation of individualism. The North Node affirms this choice, anchoring roots in common ground, not carving out a niche to call its own. The heavens speak now of the human race as one body, not opposing factions or even allied groups, but simply one: a complete whole which, for every conflict between its seven billion members, is diminished in ways as yet unseen. Mercury retrograde’s concurrent conjunction with Black Moon Lilith alerts us to the power of conflict or accord, of a willingness to embrace or a movement to reject. However we conduct personal or global relationships in the coming weeks will carry far reaching, but as yet imperceptible, consequences. We therefore need to act with discernment, reflect before speaking, think before reacting and generally recall as often as possible that there but for the grace of life itself go us all, whoever we may be. Self-discipline may be needed now, to rein in our more instinctive responses. 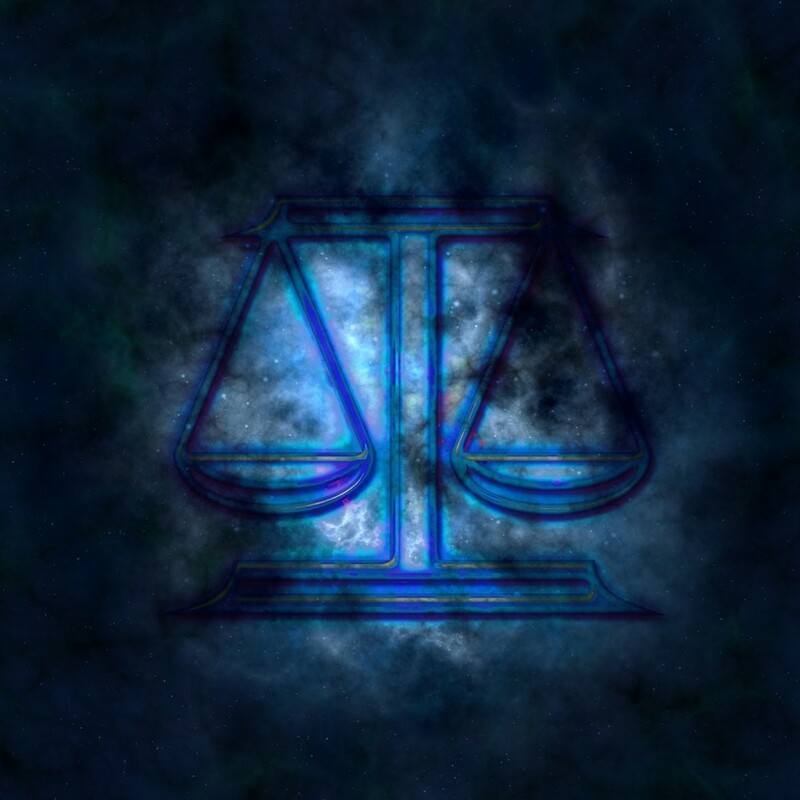 Aligning with Saturn and Mars at the beginning of its journey through Libra, the Sun reminds us that personal will is a powerful force, but whether that force be for good or ill is our choice. Rather than ‘acting out’ reactively on the world around us, we can contemplate the origins of our thoughts and feelings, to understand in more depth our primary motivation. If we’re frustrated by a lack of progress or an inability to secure the outcomes we desire, it’s time to recognise habits which cause us to endlessly seek, but never truly enjoy, blessings received. Driven onward by the seductive feeling that there must be more to attain, we dwell not in the abundance of now but lost in an imagined future, drained by its gaping disparity with our half-lived present. Life lived in a state of unconscious reactivity – beholden to external events which trigger our labile emotionality – forfeits sovereignty for the disempowering belief that we can only be at peace once everything is in its right place. Seeing through this lie and recognising its prevalence throughout the world at large is an act of spiritual rebellion. In doing so we reclaim our own power to be satisfied despite life’s ups and downs, the blows dealt by fate and the obstacles ahead. Thus we are liberated from the consumer discourse of ownership equals satisfaction and the egoic discourse of ‘power over’ equals security. The humble rebellion of ‘contentment no matter what’ unleashes the force of truth which ripples throughout our lives and into the collective energy field that is our shared domain. In this state of radical acceptance, compromise is no longer experienced as failure but as an offering to the greater whole which flourishes as we live in peace. Transcending the need to compete for dwindling resources and limited blessings affirms the inherent value of all life. Once we release our individualistic view in favour of one which takes account of the needs of the many, we can seek to meet those needs in sustainable ways that further collective awakening. We cannot simply act to better our own life, but must do so for all life everywhere – for the very planet herself – honouring the integrity of the cosmos which is our ultimate home. As the Sun journeys through Libra it reminds us that life is nothing if lived apart from the whole. It bids us reflect on the interdependence of our world and how we can honour this energetic intimacy more profoundly every day.